It is no wonder that mobile device users are unhappy with their battery life. Whether for phone calls, texting, social media, surfing, or while working, people tend to always be on their devices. As a result, we are always looking for a way to get the “most” out of our batteries. Here are some myths that will help you understand your device battery a little more. A common misconception is that if you do not charge your phone battery to 100% every time, it will lose the amount of charge it can actually hold. Fortunately, this is a false belief. The type of battery current phones use are “lithium-ion” batteries. These do not have memories, so you will still have the ability to capture the full charge of your battery, whether you decide to charge it to 15% to 100%. At one time, this statement was true. 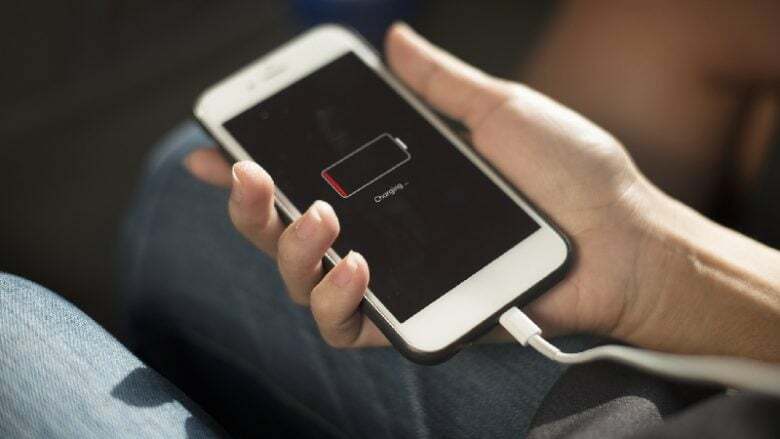 There actually was something called “overcharging” your battery, meaning if you left your charger in overnight or for an extended amount of time, it would kill the lifespan of your battery. This isn’t the case any longer and hasn’t been for a while. The chargers that are made now are smarter in the way they work, meaning they do not just keep sending surges of power to your phone. In fact, they can read when it is filled, and then perform a trickle charge to keep it at 100%. Actually, when an app on your device is open but not used, it is considered “frozen,” meaning it is not running or really doing anything. If you want to improve battery life, consider disabling notifications from “Facebook” or other apps that will most certainly lower battery life. While this is true, know also that only a small amount of battery life is actually used to run these features. This has to be the biggest myth of them all. Third party task managers for your phone do not extend nor will help extend your battery life. Often android devices come with a task manager that will send an alert to turn off an app, but using a downloaded or third party task manager will only slow your phone down. It is advisable to use the charger that came with the device. This ensures the correct rating for the device you own. If you are seeking additional chargers or need to replace the charger you have, make sure it is a charger approved by your device manufacturer. Cheap alternatives have been known to not only harm your device, but also possibly catch fire. Next → Next post: Net Neutrality: What is it? Why you should care. Wonderful website. A lot of useful info here. I am sending it to a few friends and also sharing. And obviously, thanks for your sweat!